Box of 100 — can fire a canvas dummy approximately 175 feet. For use in Lucky Launcher II dummy launchers. 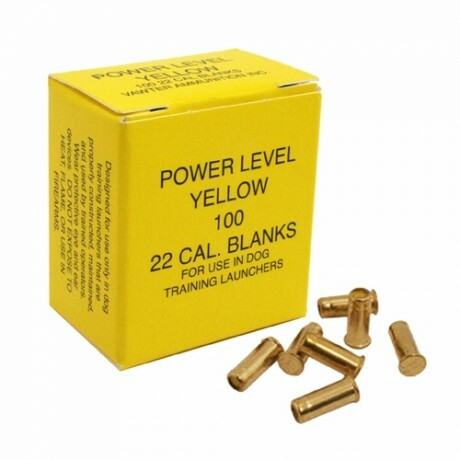 Box of 100 Blank Light Power Loads — can fire a canvas dummy approximately 175 feet. Manufactured in the USA.